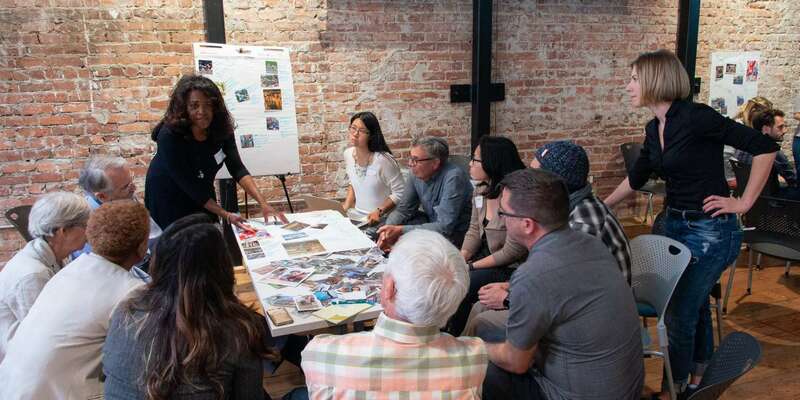 Designers, planners and architects hold an invaluable key to creating just, equitable, diverse and inclusive outcomes in the built environment at all scales. How we can design safe, equitable and beautiful spaces for all, from breastfeeding mothers to those traveling in wheelchairs to the unhoused? What does it take to stimulate empathy, awareness and intercultural intelligence in our workplaces and projects? In honor of women's history month, learn how designers and planners are introducing inclusivity into their industries. Co-presented by Women's Environmental Network. This program is a part of Culture for Community, a SoMa district collaboration of arts organizations and restaurants to increase access to local institutions. On March 21, groups including SFMOMA, the California Historical Society, Pizzeria Delfina and more will open their doors for free programming and food and drink deals. Free to the public. Pre-registration is closed. We will be accepting guests at the door.